Despite efforts to recycle wood effectively, there is still a significant amount that ends up landfills across the UK every year. This is both expensive and not environmentally sustainable. As a manufacturer BrickSlips.com produce tonnes of excess pallet wood waste each year. These single use timber pallets are unfortunately unable to be reused within industry, and until recently it has been very difficult to find a sustainable means of disposal. Improvements in technology have led to greater efficiency in the recycling process. 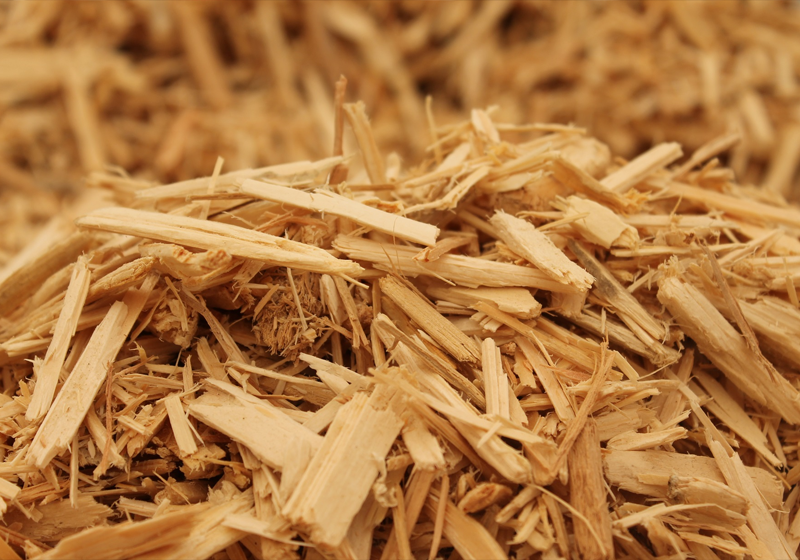 New machinery can cope with greater quantities of waste wood and the automation and improvement in quality of the process to remove contaminants such and nails and screws from waste wood means a higher quality of recycled wood can be produced. This efficiency in recycling has meant that as a company we are now able to recycle 100% of our waste pallet wood, through third party contracts. This is an exciting new facet to our production facility and is something we are immensely proud of as a company. As a business we are constantly looking at ways in which we can effectively improve our impact on the planet. Moving forward we see this as a great move for our business.